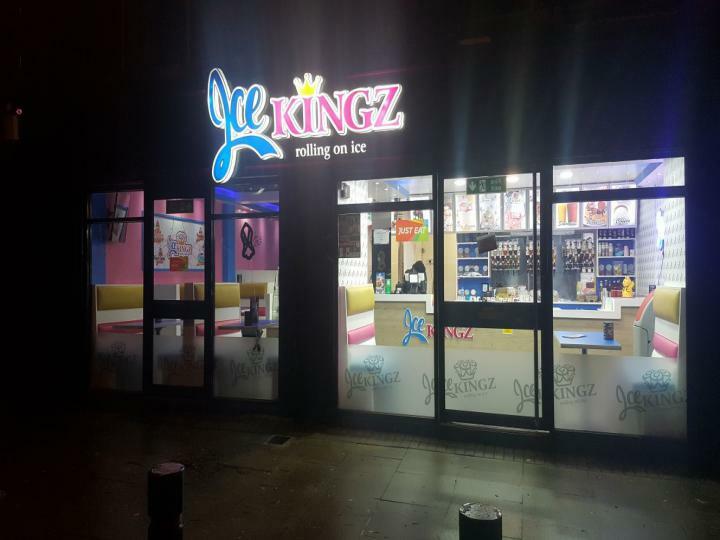 Shop available to sell in Leeds. Quick Move Estates welcomes to the market The spice Village, the Curry shop potential business to sell to the interested buyers. 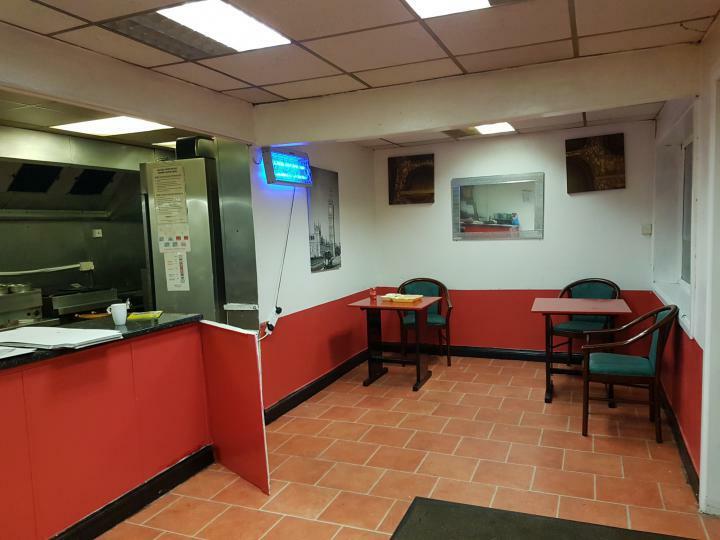 The Restaurant & takeaway is in an excellent location just on the main road on Bradford road near Crossflat roundabout and receiving all year round trade.